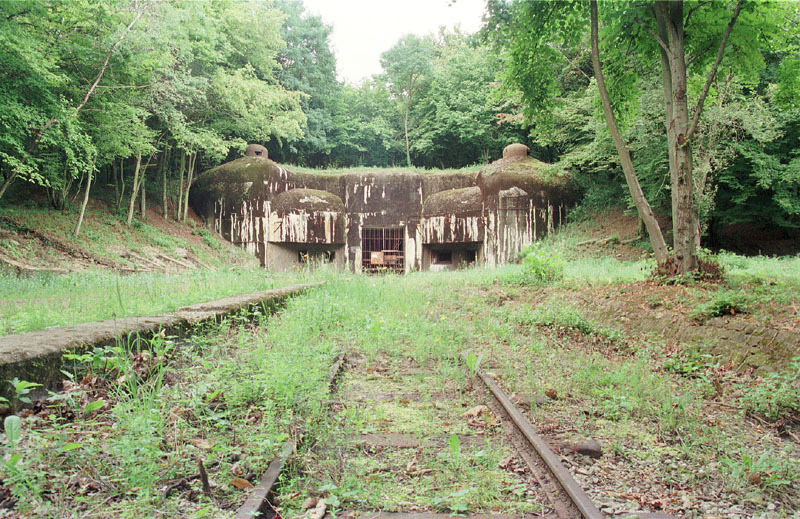 the Maginot Line in France and the military facilities in the Former GDR . As I am only a few hours by boat and car away I try and get over to France and Germany as much as possible. * Sorry, this content is no longer available. It was previously hosted on another site and has since been deleted.